The administration and management of Pine Cliffs has appointed Yannis Petrakis as the Director of Sales & Marketing to oversee seven hotel accommodation complexes of the resort. Yannis Petrakis joined Pine Cliffs in 2016 as Director of Sales, bringing a wealth of experience in the international tourism and hotel industry to the role. His previous position was Complex Director of Sales & Marketing at The Romanos, A Luxury Collection Resort and The Westin Resort, both situated in Costa Navarino, Greece. Earlier, Petrakis was Commercial Director of the group of ANEK Lines SA, one of the three leading shipping ferry & cargo shipping companies in Greece. 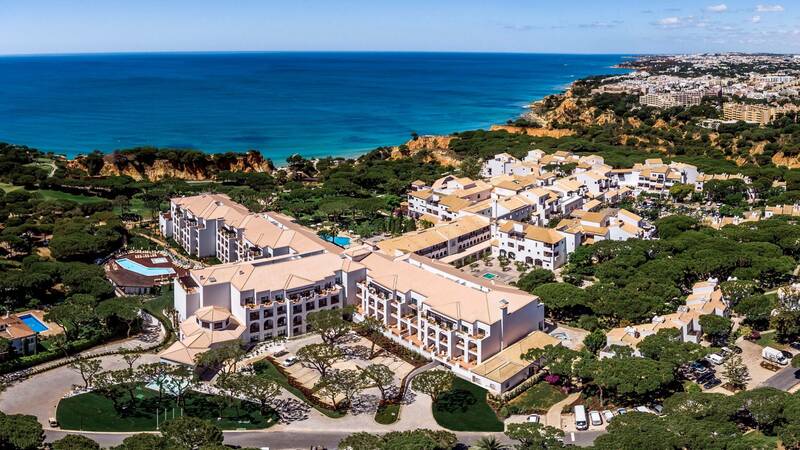 He also oversaw the opening of the Hilton Vilamoura As Cascatas Golf Resort & Spa during a three-year tenure as Director of Business Development. Previously, he held the positions of Director of Sales and Director of Corporate Sales at the Hilton Athens in Greece. Having lived in the Algarve for almost three years, he acquired an extensive knowledge of the national market, culture and language. Petrakis has an MSc degree in International Hotel Management from the University of Surrey, England and speaks English and Portuguese alongside his native language. Αναρτήθηκε από geop στις 2:58 μ.μ.